Most stock stereo systems in modern cars don’t meet the sound quality requirements of a true audiophile. If you truly want to enjoy a window-shaking audio experience, you may want to provide your subwoofer and speakers some extra power. A good 2000 watt amp delivers a great deal of power without going overboard or completely depleting your budget. A good amplifier can dramatically affect your sound quality. Although the quality of built-in amps is improving, an aftermarket amp can give you a much better response, definition, and SPL. As it provides a steady power source without interference from other electrical components, an external amp reduces distortion and allows you to listen to your favorite tunes even at very high volumes. To help you navigate through different options and make the right choice, I’ve made a list of the best 2000 watt (RMS) amps to give your stereo system extra power. Here are 5 of my favorite amps for cars. 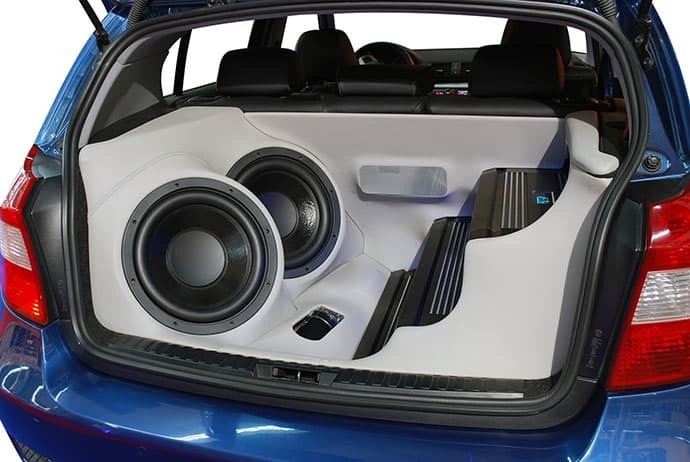 Founded in 2012, Skar quickly positioned themselves as one of the most popular car audio brands in the US. With a maximum output of over 2800 watts, the RP-2000 is the most powerful amp in their RP line. Its high speed MOSFET power supply allows it to sustain great amounts of power, while its 4-way protection circuity limits the amount of shorts and failures. It is very reliable and rarely overheats. The build quality is great and the minimalistic black design gives the impression of sturdiness and power. My favorite thing about this model is that it comes with a remote control knob for the bass, which lets you control the sound levels straight from the driver’s seat. The most expensive entry on my list, the SCV-2000D seems to justify its price tag with its great performance – its power will push your subwoofer to the very limits. A successor to the famous SAZ series, the SCV line keeps all of the good features from its predecessor while operating more efficiently. That being said, it still uses a lot of power, which may require an extra battery. When it comes to sound quality, the SCV-2000D doesn’t disappoint. Its subsonic filter keeps your lows clean, while a bass boost provides you that extra punch to keep your windows rocking and neighbors alert. A 90dB signal-to-noise ratio provides a clear, crisp sound which doesn’t distort even at max volume. If you’re willing to invest some more money in a high quality product (and an additional battery), this amplifier is the way to go. 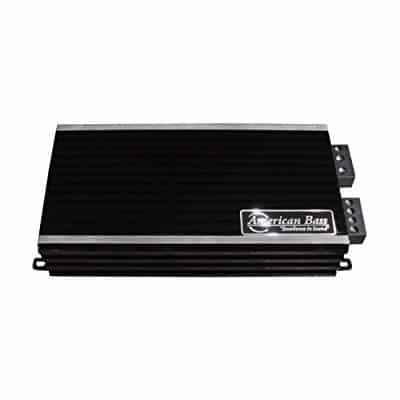 Famous for their large and powerful amplifiers, the American Bass brand has a proven track record of making window-shaking, impressive products that everyone is familiar with. However, their Phantom series is a more compact, affordable line of products that still delivers a strong punch. That’s certainly the case with the PH-2500, which is positioned in the middle of the Phantom series in terms of power and size. It provides solid bass definition and ample power and efficiency for its size. It’s well-made and doesn’t overheat even when it takes a stronger beating for several hours. Even more affordable than the PH-2500 is the Pyle PLTA580, the first multi-channel amp on my list. 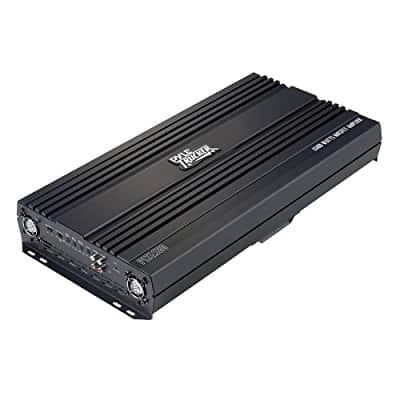 Specially designed for large vehicles like trucks and RVs, these amplifiers are sure to bring a quality sound to audiophiles riding around on bigger wheels. It has screw-down terminals and nickel-plated RCA connectors, which make it durable for the road. In addition to a great bass boost feature, the PLTA580 has high-pass and low-pass filters that limit the frequencies distributed to the speakers so you can achieve a perfect sound. The bridgeable ability makes it a good option for a variety of setups and audio configurations. With its control center, this amp also gives you a lot of options to fine-tune your listening experience. If you drive a bigger vehicle and you’re looking for an affordable power boost to your audio system, this amp is a great choice. The most affordable entry on my list is also the most versatile one – the Hilfonics ZRX2016 has four channels which will provide your speakers with more than enough power. Like the Pyle PLTA580, it’s also bridgeable, so you can use it in a lot of audio setups. You can find a 1000 watt version on the market, but if you’re looking for amps with a powerful punch, the 2000 watt version is the way to go. 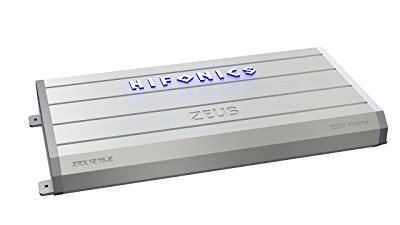 The Zeus line is a throwback to the original Hifonics amps that played an important part in popularizing the car audio industry. It features old School Hifonics heatsinks which provide it with efficient heat dissipation. It also has a hard military-grade PCB casing and four levels of protection circuitry, so it’s very reliable and bound to be a steady power supply in the years to come. Although beauty is in the eye of the beholder, I believe most people will agree with me that this amp sports the best look out of all entries on the list. Its blue illuminated Hifonics badge looks great in combination with the futuristic silver casing. When looking for amplifiers, you need to know if you’re looking for a single-channel or a multi-channel one. Single-channel amps (often referred to as mono amps) are used to power one speaker, usually a power-hungry subwoofer. The multi-channel amps on this list provide the same total power (2000W), but they allow you to spread that power between various channels, so you can use them to power a set of speakers. You may have noticed amplifier specifications such as class A, class AB, class D, etc. This refers to the type of biasing used in the amplifier to provide the output transistors with constant DC current or voltage. 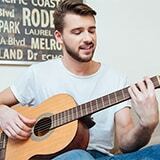 There are some key differences between these classes you should know about. Class D – extremely efficient, but often display a lot of distortion in the higher frequencies. They often use a low-pass filter to remove these distortions. This is why amplifiers with class D bias are designed for use with subwoofers only (don’t have to worry about the high frequency), and many of them are single-channel or mono amps. Class A – Large amps with the cleanest output and lowest distortion at the cost of efficiency. Due to the inefficiency, amplifiers with class A bias have to be much larger (with even larger heatsinks to dissipate the excess heat) to produce the same amount of power as the other classes. Class B – A lot more efficient and smaller than class A, but produce a lower quality sound, sometimes with a lot of distortion. Class AB – Most commonly used full-range amps in car audio systems. More efficient than class A, with less distortion than class B. You should aim for an amp that provides you slightly more power than you need. If you’re buying new speakers along with an amp, make sure that their power handling total does not exceed your amp power. If these numbers don’t match, your speakers will be underpowered. For a 2000 watt amp, aim for speakers and subwoofers that total between 1000 and 1500 watts. However, try not to overdo it and shoot your speakers with more power than they can take. Overpowered speakers tend to overheat easily and will become damaged if you constantly push their boundaries. So, there you go – my ultimate list of the best 2000 (RMS) watt amplifiers for your car. Remember, when looking for speakers and subwoofers to complement your amp, pay close attention to their RMS power handling rating, as it shows how much power they can take on a regular basis. Although their peak power may look impressive, you can only see it in short bursts. Make sure your equipment is prepared to handle your amp’s power constantly, and you will have a long time to enjoy your favorite tunes the way they were meant to be enjoyed. Lastly, a high quality amplifier is a serious investment, so you want to make sure you’ve spent your money on a good piece of equipment that will give you the best performance.